Italy is synonymous with good wine. From a hearty red, to a crisp white, Italians produce some of the finest wines in the world. Italy is synonymous with good wine. From a hearty red, to a crisp white, Italians produce some of the finest wines in the world. Whether you’re a serious wine drinker, or you’re just looking to explore Italy, here’s the Ciao Italy guide to the famous vineyards of Italy! This is the first consideration, and it’s not an easy one! 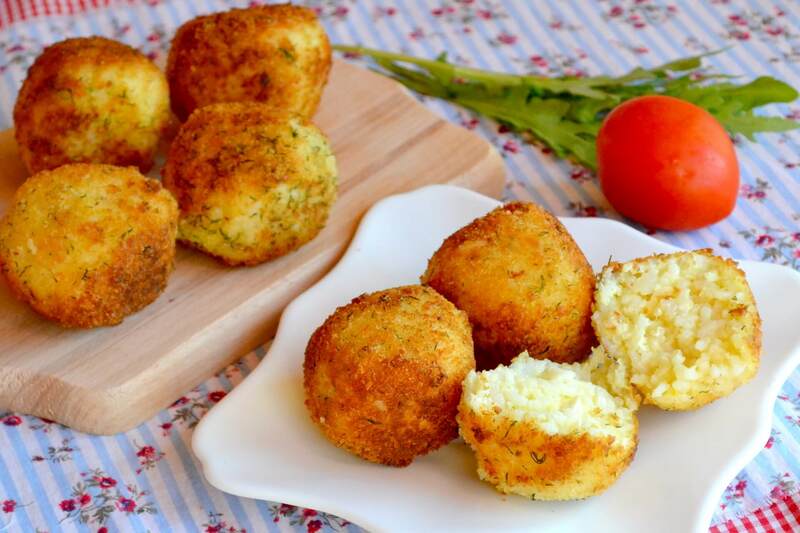 With over 20 major growing regions, you’re truly spoiled for choice when picking a part of Italy to visit. But, no matter where you do end up on your Italy trip, you’re never far from a vineyard or two. Of course, some Italian regions are more famous than others when it comes to wine production. The Chianti region in Tuscany, or the Piedmont area near Cuneo are perhaps the ‘best’ regions for wine enthusiasts. In amongst rolling hills and verdant fields, underneath a wonderfully hot Italian sun, sit bountiful Tuscan vineyards and wine producers. 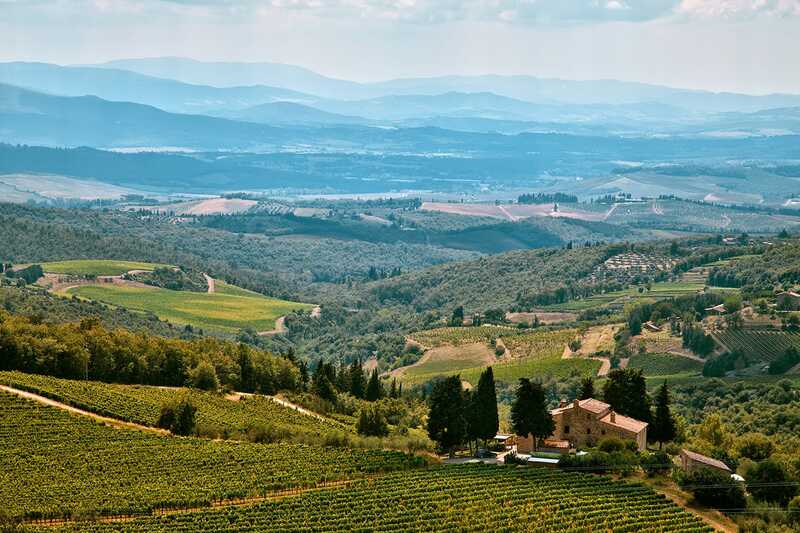 With world-class reds, whites, and dessert wines on offer, Tuscany is a great Italian region to select for a wine tour. 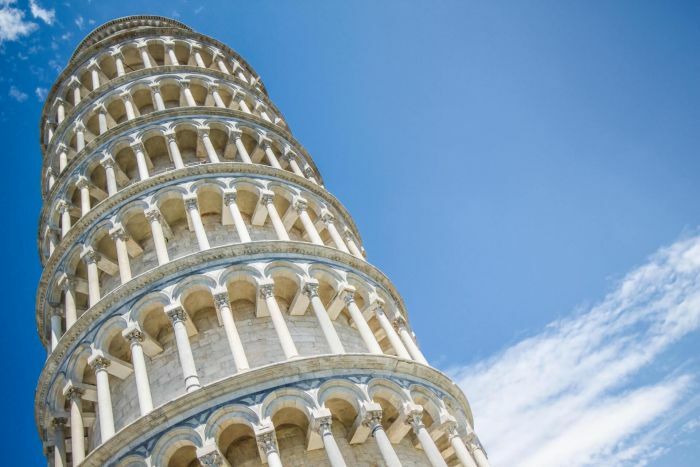 But there are a lot of options when visiting Tuscany, so here’s some advice to narrow down which part you prioritise on your Italian vacation. Bolgheri, located on the coast, produces wonderful full-bodied wines including the Bolgheri Sassicaia, one of the most expensive and sought-after wines in the world. Then there’s San Gimigano, one of Tuscany’s most popular towns, and it has a rich selection of vineyards too. Famous for producing what’s thought to be Italy’s first white wine, this part of Tuscany develops delicious wines known for their golden hue and floral notes. Why not book your place on our ‘Wine Enthusiasts Dinner in a Tuscan Noble Villa Cellar’? Bordering France and Switzerland, located at the foot of the Alps, Piedmont is another great choice for sampling some delicious Italian wines. After Tuscany, Piedmont is likely the most famous Italian wine region and it provides visitors with an excellent introduction into the country’s wine production. There are a great many wines to sample when exploring Piedmont. Barbera is one that many locals drink, and it’s known for its opulent fruit flavours. The Dolcetto is a gentler wine with floral aromas. And there’s Nebbiolo, perhaps the best loved of the wines produced in Piedmont. This wine pours in a pale red colour, with floral cherry and rose aromas. Once you’ve selected a region to visit, take some time to find the vineyard you want to explore. Booking a tour is a great way to experience one of the famous vineyards of Italy, and you can see the entire production process. From taking in the fields full of vines stretching towards the horizon, to sipping an elegant red as the sun sets over an Italian hill, a trip to a vineyard is certainly one of the more relaxing ways to experience Italy. On your next Italian vacation, visit a vineyard, soak up the sun, and sample some of the world’s finest wines. You’ll fall head over heels for the country whilst sipping a heady red!